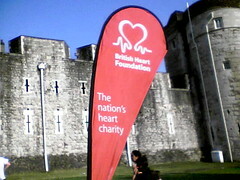 i did a 10km walk today for the british heart foundation. 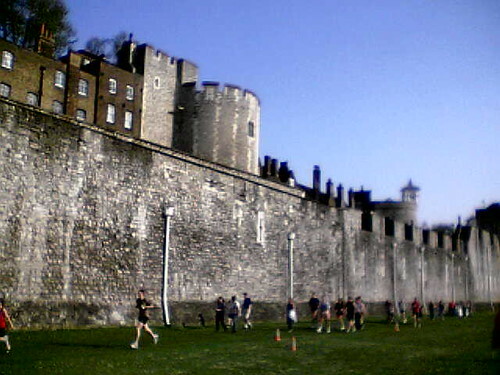 we walked around the grassy moat of the tower of london, 1 km x 10 laps. 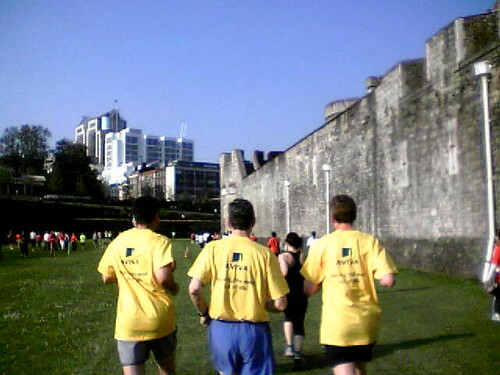 most of the participants, including my friend e, were being sponsored by their companies. 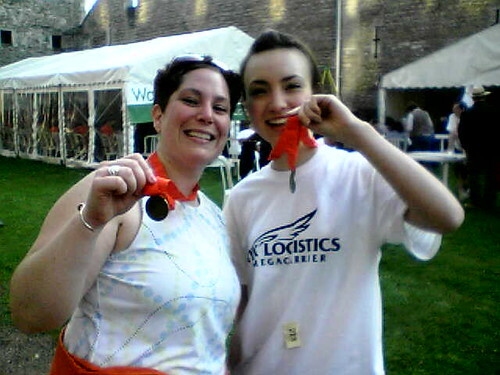 e told me earlier this week that she didn't feel prepared enough to jog it, so i volunteered to walk with her. 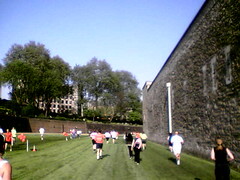 ha ha... she jogged past me in the first lap! all in all, it was a nice afternoon and i felt good - doing something right for my heart and hearts everywhere.